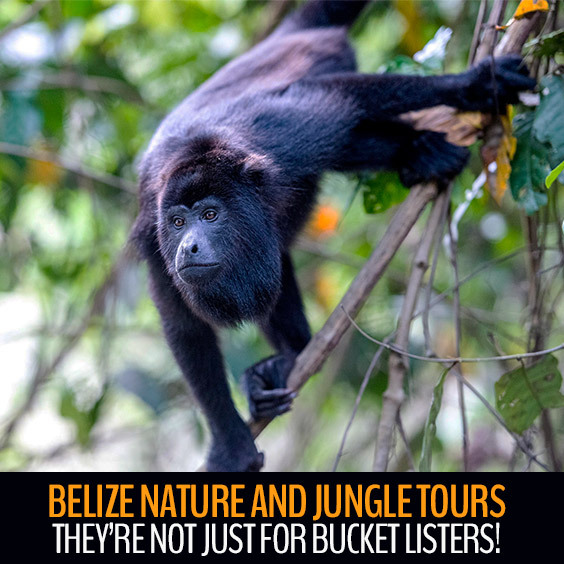 Belize Nature and Jungle Tours: They’re Not Just for Bucket Listers! What kind of benefits? Huge ones. Spend time in nature and your physical health, psychological well-being and cognitive performance all get a boost. Who knew that a Belize Nature and Jungle Tour could deliver so many benefits? Whether it’s on your bucket list–or you have yet to make one because you’re too busy living in the moment rather than worrying about the future—there’s not a vacationer on the planet who couldn’t find in a Belize nature experience enough pleasure, education and delight to last a lifetime. And the experience doesn’t end when the day does. You’ll have luxurious lodgings awaiting you at Laru Beya Resort, a little bit of paradise you’ll call the true essence of hedonism. One-stop shopping likely governs your life because time is always of the essence, so when you find a lush tropical resort offering jungle and nature tours as part of their service menu, why would you say no? 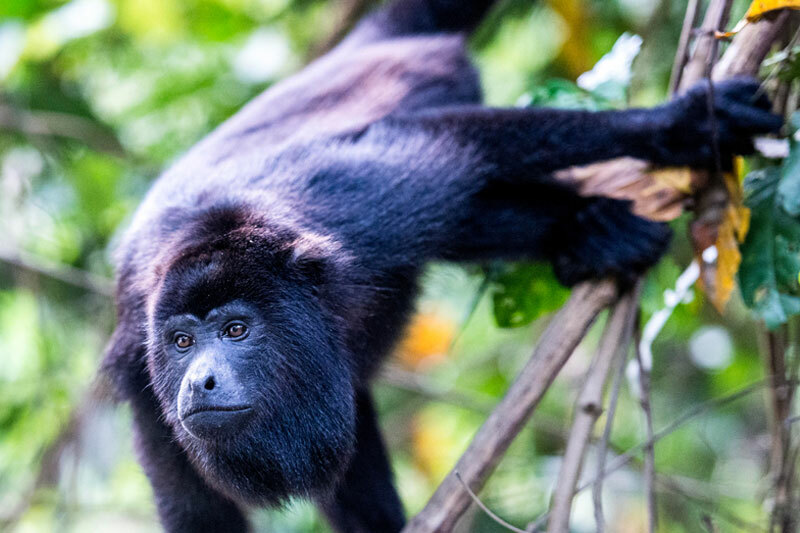 At Laru Beya, guests choose from three exciting adventures that include visiting the Cockscomb Basin Wildlife Sanctuary, a Monkey River boat cruise and hike, or a birdwatching experience that impresses even those who don’t know a thing about winged creatures. Staff makes all arrangements, so all guests need do is dress appropriately, bring along exploration tools and accessories (camera, binoculars, sunglasses and bug repellent) and set off with your knowledgeable guide who is prepared to transport you, feed you and educate you so completely, your imagination will kick into overdrive. And if these tours aren’t to your liking, Laru Beya will set you up with Maya ruin tours, scuba diving at Belize’s barrier reef, caving, ziplining—or whatever you have noted on your bucket list. You don’t even have to leave your suite for spa services; they come to you. If you can say no to Laru Beya’s bucket list experiences, maybe you need a better bucket. Ask our staff for one. Your wish is our command!